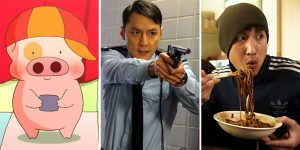 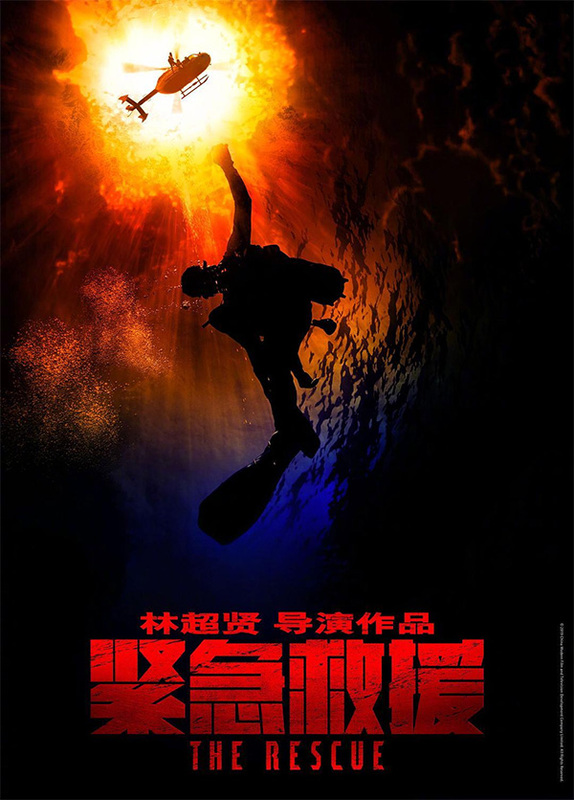 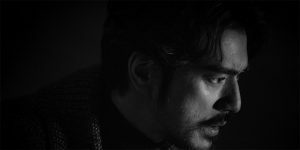 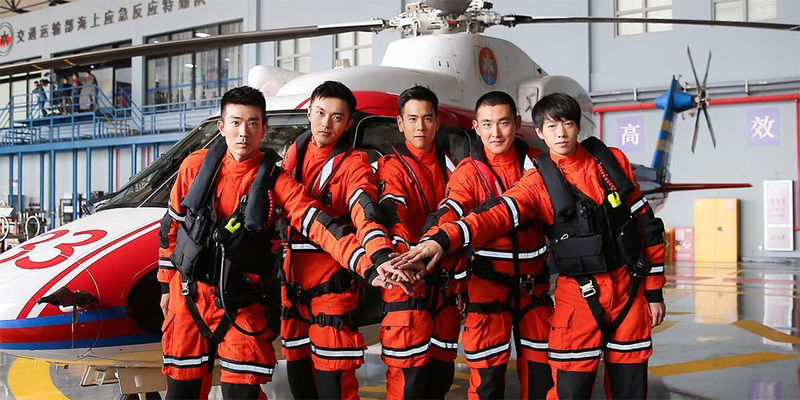 The film revolves around a rescue unit within the Chinese Coast Guard who are forced to overcome their personal differences to resolve a crisis. 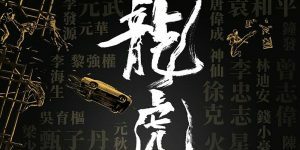 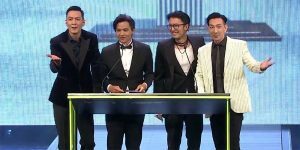 The cast includes Eddie Peng, Xin Zhilei, Wang Yanlin, Lan Yingying, Xu Yang, Li Mincheng, and Wang Yutian. 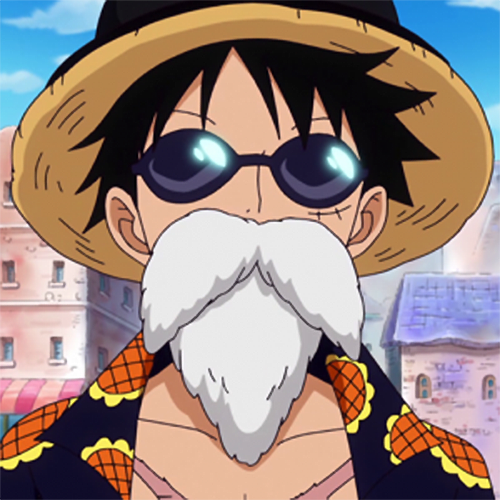 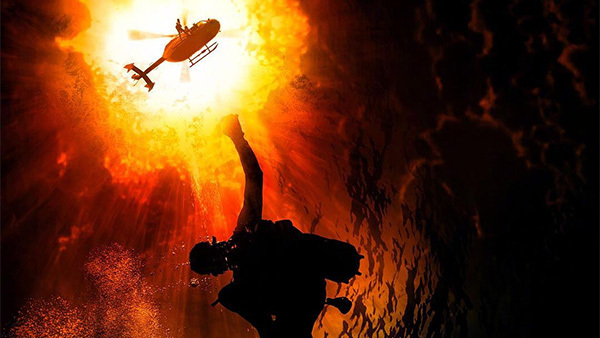 ‘The Rescue’ is due for release in 2020.